Some very nice visuals. But to tell you the truth I'm not that excited about this sequel (prequel,reboot?). 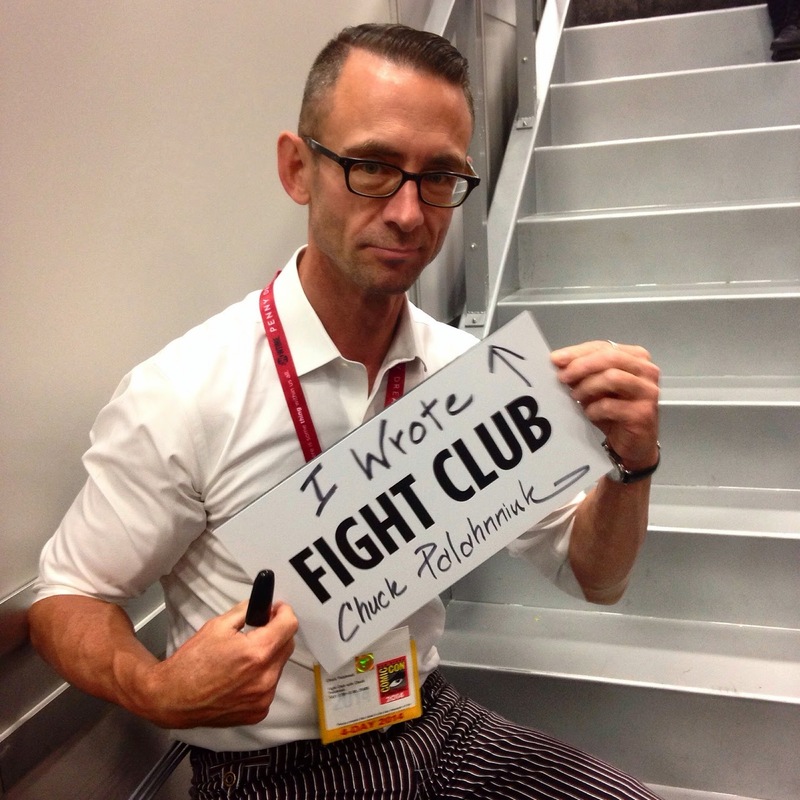 I'm also not that excited about Fight Club sequel. They both feel completely unnecessary. Great find Daryl, thank you so much!